Ragan Courtney has been writing poetry since his school days and had his first poem published when he was just fifteen. Since then, he has written, directed, and performed in numerous plays, musicals, and pageants. 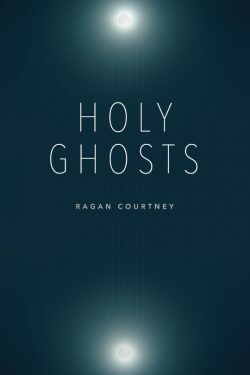 A graduate of Louisiana College and The Neighborhood Playhouse School of the Theatre, Ragan Courtney has the ability to turn faith and doubt into a pilgrimage through the words that make up his plays and his poems. Ragan lives in Houston with his wife, where he continues writing, directing, and consulting for theatrical productions. All of your poems in Holy Ghosts take an honest look at death and grief. What were you hoping to achieve with this collection? I am drawn to subjects that are philosophical or spiritual in nature, subjects that do not have easy answers. This book was guided by my personal experiences with the deaths of family members, friends, congregants, and myself. As a younger man, when my mother died, I did not allow myself to grieve because hundreds of friends and family (almost all were churchgoing folk) said, “we should not grieve as those without hope” (1 Thessalonians 4:13-14). I understood their words to mean that a good Christian does not grieve. That was a mistake, and reality—plus a little therapy—helped me see the error of my ways. Then I had an out-of-body experience during a near-fatal heart attack. Technically I was dead, the doctor later told me, but I was still thinking. Even though I saw no one, no light, and no family beckoning me home, I was deeply aware that I was not alone, so I did not have even a fleeting moment of fear. I realized that there is life. Death had been conquered. 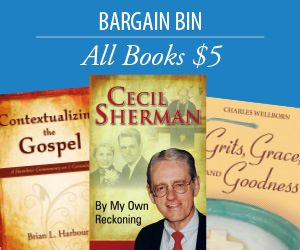 I think the purpose of this book is to comfort people by reminding them what eternal life is. It is the gift of being, and it comes from a Creator who gives that gift lavishly to his children.